Sensory process (or sensory integration) is the way in which the central nervous system of the body receives messages from the senses of the body and uses that information to act in an appropriate motor or behavioral responses. Sensory processing disorder (SPD, also known as sensory integration dysfunction) is a condition in which the sensory signals received by the central nervous system do not become organized into an appropriate response. A child who has SPD may find it challenging to process and act appropriately his or her central nervous system receives sensory information which causes problems with carrying out activities of daily living. SPD can cause tremendous challenges for a child if it is not treated or managed appropriately. 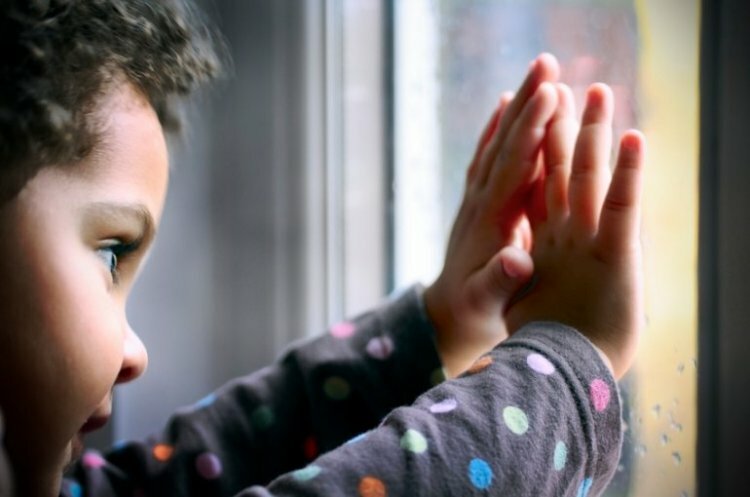 Sensory processing disorder may affect only one sense – such as sight or hearing – or it can impact multiple senses and impacts each child in a different way. One child may react strongly to different textures of clothing while another may over-respond to loud sounds. Children with SPD may also have impairments of the joints and muscles, impacting posture and motor skills. Many children who have SPD are not immediately diagnosed with the condition as the disorder can be mistaken for ADHD. While this disorder is commonly diagnosed in childhood, many people reach adulthood without a proper diagnosis and may struggle with the symptoms of the disorder. Children who have sensory processing disorder are effectively treated by a combination of physical and occupational therapy that focuses upon activities that strengthen a child’s ability to handle sensory stimuli appropriately. Over time, a child will learn to appropriately respond to sensory stimuli so that they are able to behave in a more positive manner in therapy, in school, and at home. While much research is being conducted, current estimates are that a minimum of one in every 20 children in the US have SPD. Genetic: Children born to adults who have autism spectrum disorders may be at higher risk for developing sensory processing disorder. Additionally, children with Asperger syndrome or autism are at a higher risk for developing SPD. Boys are more likely than girls to have SPD. As SPD may be undiagnosed, especially in older people, and left untreated for years, the long-term effects of living with SPD can cause significant impairment in their daily lives. Many healthcare professionals are not trained to recognize the symptoms of this disorder and as a result, diagnosis may be delayed for years.